Professor Greene is an experimental condensed matter physicist, investigating strongly correlated electron systems and focusing primarily on revealing the mechanisms of unconventional superconductivity by planar tunneling and point-contact-Andreev-reflection electron spectroscopies. Her research also involves growing novel materials and developing methods of materials microanalysis. She is recognized for her work on superconductor proximity effects, the pure and doped high-temperature superconductors, the discovery of broken time-reversal symmetry in high-temperature superconductors, and spectroscopic studies of the electronic structure in heavy-fermion metals. 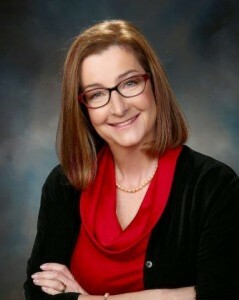 She has served on numerous national and international committees and boards, including the Basic Energy Sciences Advisory Committee (appointed by the U.S. Secretary of Energy, 2000 to present); International Institute for Complex and Adaptive Matter (1999 to present); Sandia and Los Alamos Center for Integrated Nanotechnologies (2003 to present); Condensed Matter Physics Grant Selection Committee of the Natural Sciences and Engineering Research Council of Canada (2008-11); Gordon Research Conferences Board of Trustees (2005-11); Board on Physics and Astronomy of the National Academy of Sciences, (2003-11); Sloan Foundation Fellowship Selection Committee for Physics (2001-07); Advisory Board of the Kavli-Institute for Theoretical Physics (2002-05); International Union of Pure and Applied Physicists U.S. delegate to the Low-Temperature Physics Commission and U.S. Liaison Committee (1996-2002); and various American Physical Society Committees (1992 to present). She currently serves as editor in chief of the journal Reports on the Progress in Physics and has served on numerous selection committees, conference advisory committees, and review panels of laboratories and physics departments in the United States and Canada. She has co-chaired approximately 15 conferences and workshops; held several honorary lectureships; and held visiting appointments at: the Centre National de la Recherche Scientifique, Orsay, France; the University of California at Irvine; and Trinity College, Cambridge, University, UK. Fellow/member: National Academy of Sciences, American Academy of Arts and Sciences, Institute of Physics (U.K.), Phi Kappa Phi honor society, American Academy of Arts and Sciences, American Association for the Advancement of Science, American Physical Society. Awards/Honors: Swanlund Endowed Professorship, University of Illinois; Guggenheim Fellowship; Phi Beta Kappa Visiting Scholar; E.O. Lawrence Award for Materials Research, U.S. Department of Energy; Maria Goeppert-Mayer Award, American Physical Society; and Award of Excellence, Bellcore. Professor Park received his Ph.D. in physics from Seoul National University, Korea, in 1999. 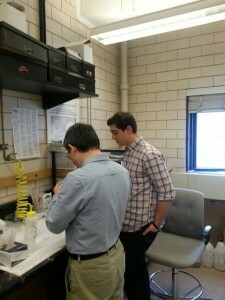 After spending a few years as a postdoctoral researcher at LG and then at MIT, he moved to Urbana in 2002. 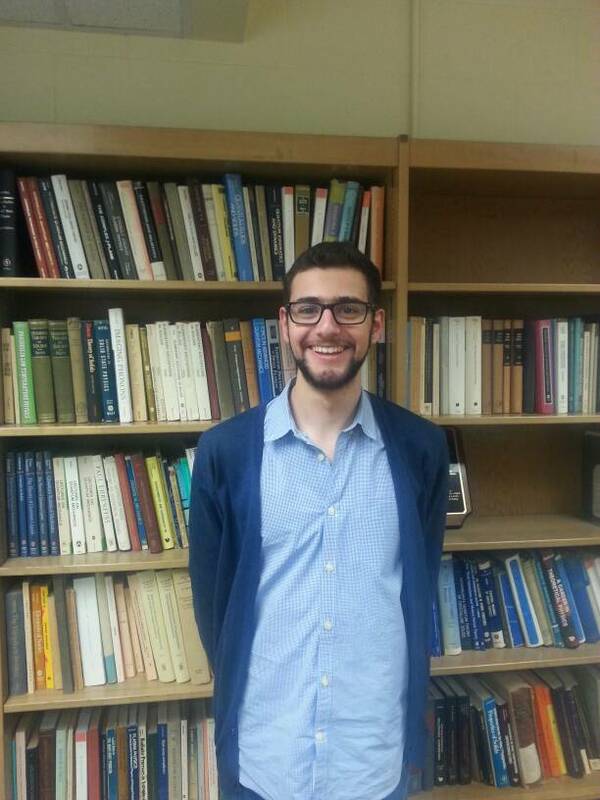 He was promoted to visiting research assistant professor in 2006 and to visiting research associate professor in 2012. An experimentalist in condensed matter physics, his research has been centered on superconductivity and strongly correlated electron systems. His main interest is in the study of superconducting order parameter in novel/unconventional superconductors and emergent electron matters in strongly correlated electron systems. He adopts planar tunneling and quasiparticle scattering spectroscopy (QPS, better known as point-contact spectroscopy) as principal experimental probes. Among the wide range of superconductors he has investigated, he is best recognized for his seminal work on the heavy fermion CeCoIn5. Based on directional measurements of the Andreev conductance, he was able to resolve the controversy on its superconducting order parameter – the pairing symmetry and node locations. 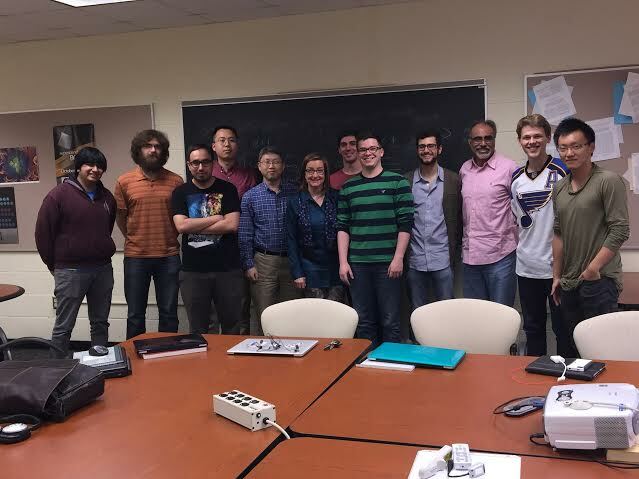 Park has recently extended the use of QPS to non-superconducting states, re-discovering this technique as a probe of the emergent heavy fermions in Kondo lattices, prototype strongly correlated electron systems. His work on URu2Si2 comprises the first strong case for a Fano resonance in a Kondo lattice, clearly distinguished from the well known single impurity Fano resonance. This is a remarkable discovery unveiling the ubiquitous Fano physics in Kondo lattice heavy fermions. Moreover, another crucial finding in this work, namely, that the hybridization gap is not the long-sought hidden order parameter in URu2Si2, has greatly impacted on the future directions regarding the hidden order enigma. Park’s research interest has recently expanded into topological insulators/superconductors, novel phases of matter. Currently, his research focuses on the topological nature of surface states in bulk insulators including, but not limited to, SmB6 and (Pb,Sn)Se and on the exotic (topological) superconducting properties in several candidate materials and proximity-induced systems. Han Zhao received his B.S. in Physics from the School for the Gifted Young, University of Science and Technology of China (USTC), where he worked with advisor Prof. Zhengguo Zhao and Prof. Yi Jiang on diboson physics at the ATLAS experiment. He Joined the Greene Group in the summer of 2012. 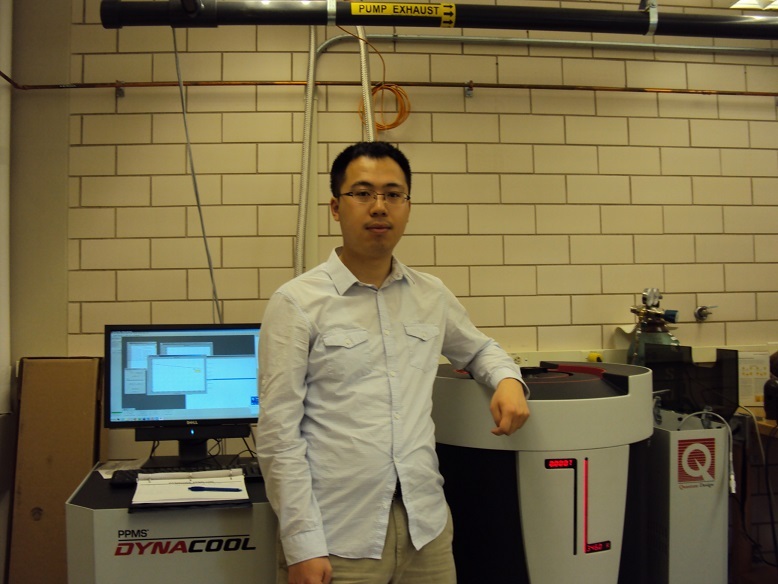 His current research involves making nano junctions on heavy fermion superconductors and other novel materials. 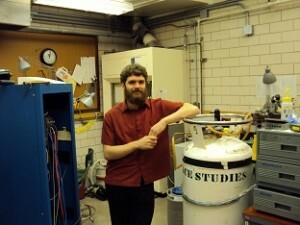 He is also working with the Eckstein group to develop tunneling techniques for Fe chalcogenides. His longer term goal is to test the OP symmetry with Koshelev’s “proximity fingerprint” experiment*. *A. E. Koshelev and V. Stanev, Proximity fingerprint of s±-superconductivity, Europhys. Lett., 96 (2011) 27014 . Cesar Octavio Ascencio holds a Bachelor of Science in Electrical Engineering (with a focus on Electronics and Solid State Engineering) and a Master of Science in Physics from Cal State, Northridge. 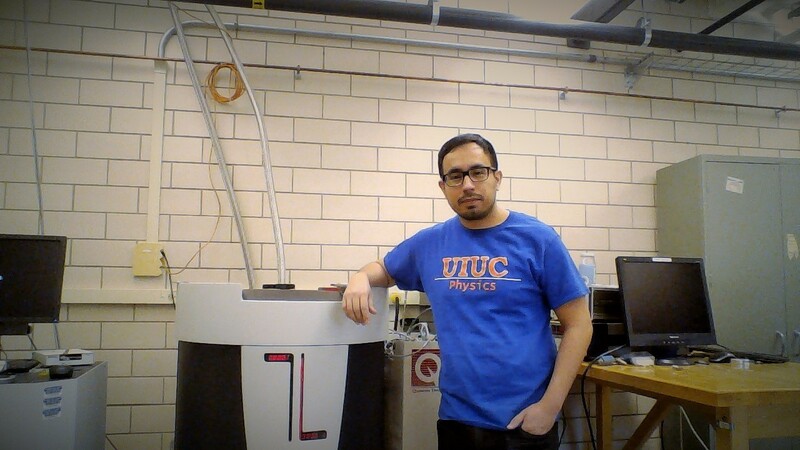 He is a 3rd year Ph.D. student in Physics at UIUC and Predoctoral fellow. He joined the Greene Group in February of 2014. His current research involves, in collaboration with Wan Kyu Park, the development of a method to create, in a controlled manner, point contacts using nanopatterning techniques . 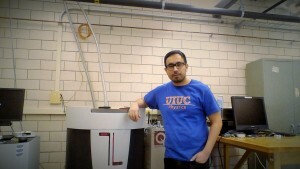 His work also involves the application of point contact spectroscopy (PCS) to a heavy fermion compound (CeRhIn5) and a quantum critical material (YFe2Al10). With the aid of PCS, he hopes to answer some pressing questions related to the formation of the hybridization gap in some heavy fermion materials. He also hopes to demonstrate that PCS can be used as a filter for non-Fermi liquid behavior in materials with a sort of “black hole” in the phase diagram corresponding to a second order phase transition across a single point (quantum critical point) at absolute zero temperature. His long term goal is to obtain an academic position after completing his Ph.D. and remain in the field of strongly correlated materials. 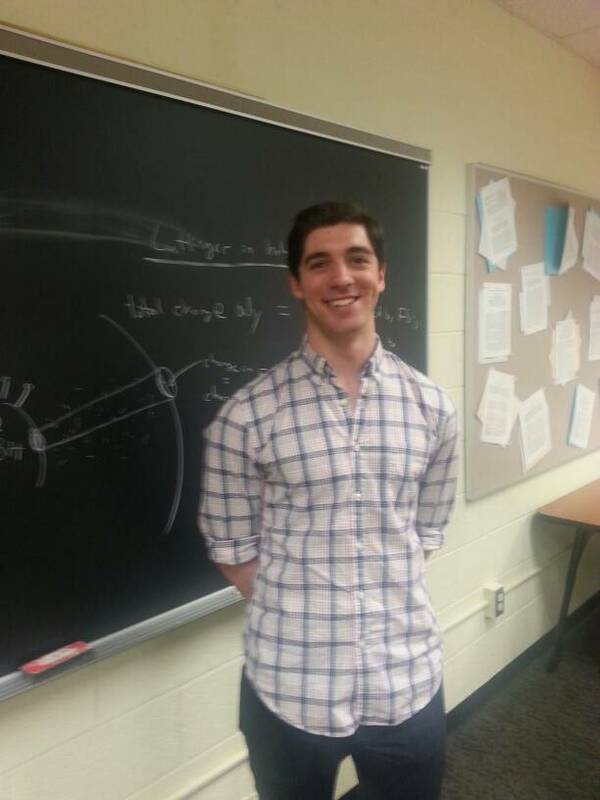 Matt Dwyer is a junior physics major studying at UIUC. His work consists of improving techniques for soft point contact spectroscopy and taking data with hard point contact spectroscopy, using HCL-etched gold tips. Both hard and soft-PCS are used to discover the bulk properties of materials by measuring differential conductance vs bias voltage. He has been working in the lab for a little over a year and a half, and hopes to continue on until he graduates next Spring. Konrad Genser is an undergraduate working for Laura Greene. He has spent the last 8 months studying and learning how to make basic tunnel junctions, such as Pb/AlOx/Al and Nb/AlOx/Ag. These basic skills will facilitate his measurements of tunnel junctions on correlated electron materials. 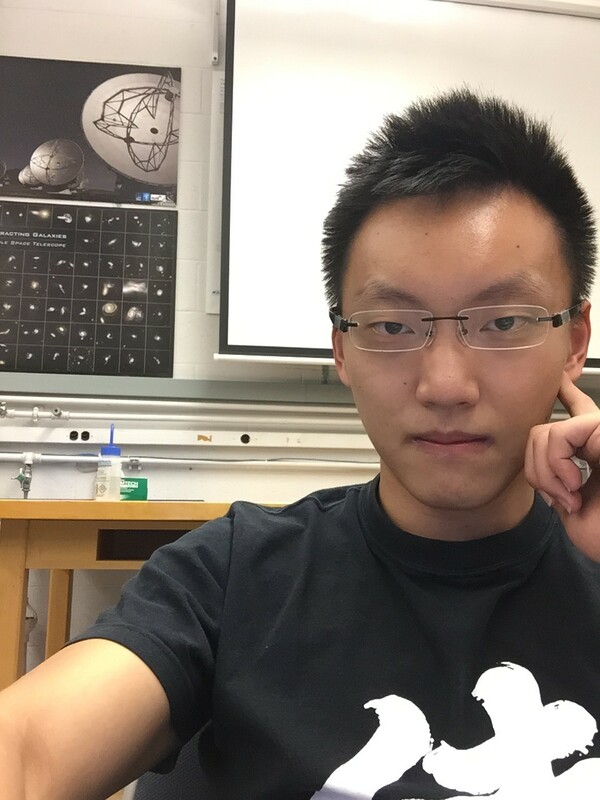 Lunan Sun is a year 2015 international student from Beijing, China, taking double degrees of physics and astronomy, who loves studying physics. He has finished all the core physics courses during the first two years and started to learn graduate courses in his Junior year. He joined the group in March 2013. During summer 2013, he spent 2 months training using the sputtering system (system II) and advanced his skills in making tunnel junctions. 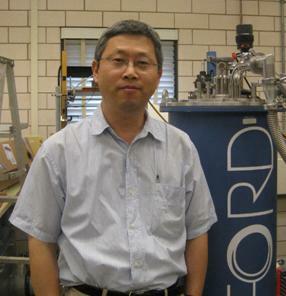 Now his project uses planar tunneling spectroscopy technique to study Samarium Hexaboride(SmB6), which is a material nowadays under active discussion. Samarium Hexaboride is known as a Kondo insulator, that is at high temperatures (above 50 K), its properties are typical of a Kondo metal, with metallic electrical conductivity characterized by strong electron scattering, whereas at low temperatures, it behaves as a non-magnetic insulator with a narrow band gap of about 4–14 meV. His mission now is to detect the surface state, an electronic state in the surface of material, of SmB6 and check whether it is topological or not. So far some breakthroughs have been discovered but their reproducibility should be tested. Michael Worek is an undergrad at the University of Illinois at Urbana-Champaign working for Laura Greene. In the past he has learned the techniques behind creating tunnel junctions, preparing materials to be tested, and taking measurements. Currently he is studying topological insulators such as (Sn.35In.35)Te and (Pb.35Sn.35In.35)Te through planar tunneling spectroscopy and hopes to help develop understanding among the physics community about these materials. 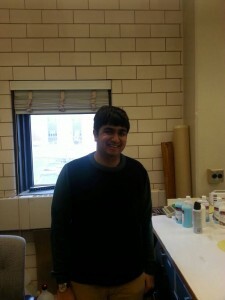 Prathum Saraf is an undergraduate at the University of Illinois Urbana-Champaign majoring in Engineering Physics and minoring in Mathematics. He is currently working on the heavy fermion material CeRhIn5 and the quantum critical material YFe2Al10 along with Cesar Ascencio. These materials are investigated using the techniques of hard point contact spectroscopy (PCS) and Soft point contact spectroscopy. The objective of his research is to answer questions related to the formation of the hybridization gap in heavy fermion materials and whether PCS can be used to filter non-Fermi liquid behavior. 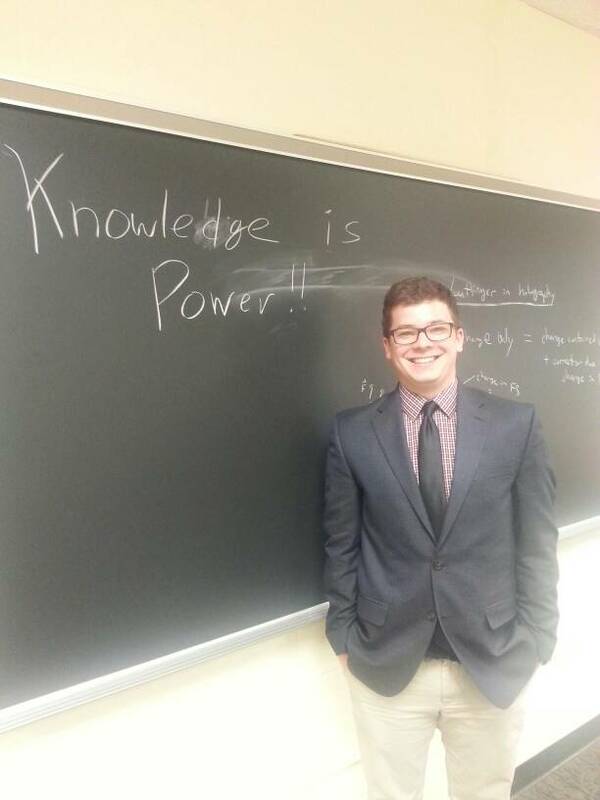 Alex Noddings is a sophomore physics major at the University of Illinois at Urbana-Champaign who has been with the Greene group since October 2014. He is currently studying the methods used in the fabrication and measurement of tunnel junctions, and will soon be joining Konrad Genser in measuring tunnel junctions on correlated electron materials. Omar Mehio is currently a freshman at the University of Illinois Urbana-Champaign majoring in Mathematics and Physics. He has been in the Greene Group since December 2014. Omar is currently working on developing high purity metals with sputter deposition and will begin studying correlated electron materials with his fellow lab members. He is very interested in the theory behind these materials. 1999-2001 Xiuling Li (with Prof. Paul Bohn, Chemistry; presently Professor in ECE at UIUC).